CAIRO – The Uganda National football team, the Cranes have been drawn in group A of the 2019 Africa Cup of Nations. In a draw that was conducted on Friday, 12th April, the Cranes are in group A along side the hosts and record champions Egypt, Zimbabwe and Democratic Republic of Congo (DRC). 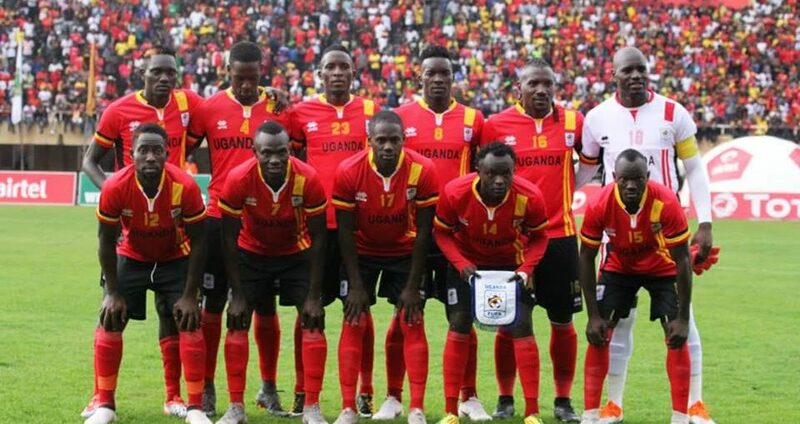 The last time Uganda faced these side, they lost 1-0 to Egypt in the 2018 World cup qualifiers, lost 2-0 to Zimbabwe in a friendly three years ago. Egypt are the record holders of the competition, winning it 7 times with the last coming 9 years ago. DR Congo on the other hand have won it twice with their last triumph coming in 1974. For Zimbabwe, they are making their fourth appearance at the finals and have never gone past the group stages before. This is the 32nd edition of the tournament with Uganda’s best finish coming in 1978 when they were beaten by Ghana in the final. Unlike in the past, this edition that will be played across 6 cities, will have 24 teams with only 16 making it to the knockout stages. The top two in each group and best four third placed Nations will make it to the round of 16.